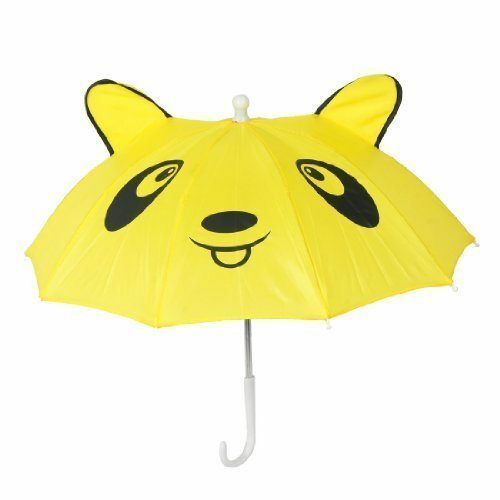 Yellow Panda Kids Umbrella Only $4.89 + FREE Shipping! You are here: Home / Great Deals / Amazon Deals / Yellow Panda Kids Umbrella Only $4.89 + FREE Shipping! How fun is this umbrella for your kids when it rains?? Grab this super cute Yellow Panda Kids Umbrella for just $4.89 + FREE shipping! I HAVE to get one of these for my daughter. She will LOVE it!